You No Longer Have To Risk Lives To Save Lives. Learn more about our flood technology — flood camera platform, flood map, flood apps, notifications, and more. "Think of them like traffic cameras for floods." 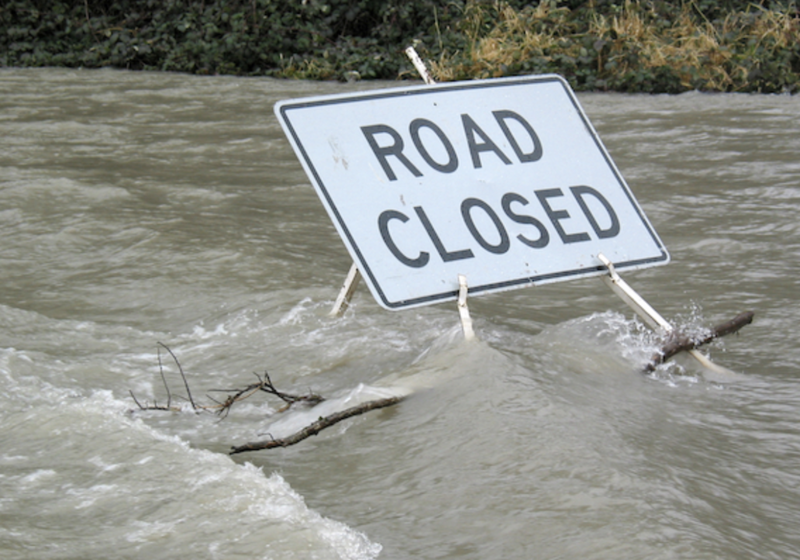 Texas has more than 5,000 low water crossings and leads the nation in flood-related deaths. You can help save lives with our flood technology. We offer remote situational awareness in adverse conditions through a flood camera platform, flood maps, and a personalized alert system. Our flood camera platform offers live views of low water crossings. The flood map provides real-time views of the flood camera platform. This imagery is shareable with the media and can be accessible to the public. We also offer customized alerts on closures and gauge levels. Individuals can personalize their use of the software to be notified about specific hazards - i.e. selecting only the ones that might affect them. "The city hopes to install dozens of these cameras this year, eventually adding more and more crossings to the online map." "Revamped Flood Warning Website Should Give Central Texans A Closer Look At Risks"
Scientists blame global warming for the rise of sea levels, stating higher seas will cause more coastal flooding in this century and beyond in places that have ordinarily been dry and out of harm’s way. However, mapping where these future floods will strike has barely begun. The devastating effects of the wildfires in Southern California last year have created the perfect conditions for deadly mudslides and floods. According to ABC, “Heavy rain unleashed flash floods and debris flow in the southern part of California Tuesday, just weeks after several wildfires torched the area. At least 17 people have died, another 8 are missing and more than two dozen are injured in the Golden State from weather-related incidents, according to Santa Barbara County officials.” This disaster took place in the same community in Montecito where just last month, firefighters battled the largest wildfire in the state’s history. Tokyo has a $2 billion underground anti-flood system that was completed in 2006. The New York Times has called it “an extraordinary example of the defenses that global cities are readying as they face an era of extreme weather brought on by climate change.” It’s the world’s largest underground flood water diversion facility. What do cities here in the United States need to do to prepare for floods and the often extreme unpredictable weather that causes them? 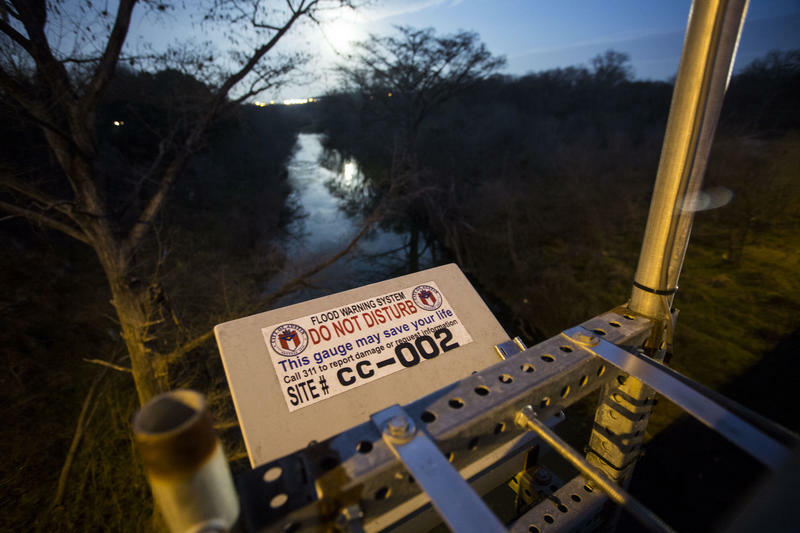 Recently, Houston officials have asked for state and federal funds to help build a $400 million reservoir that could keep stormwater from destroying downstream neighborhoods. "In 2015, a Beholder Technology camera captured flash flooding in Onion Creek. The water rose 20 feet in two hours until a powerful current swept the camera away. Sean Richardson of Beholder Technology says more cameras is one of many improvements coming to ATXFloods.com." 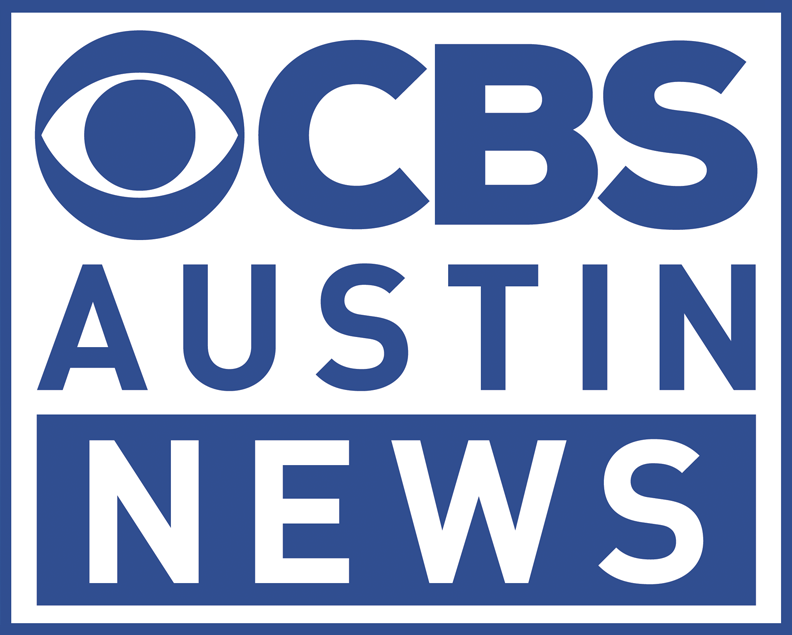 Learn more on CBS Austin here. "Seventy-five percent of flash flood deaths occur in vehicles,” said Scott Prinsen, supervisor for the city’s Flood Early Warning System. “That, combined with the fact that we're in flash flood alley – this site really is a valuable tool. In fact, life-saving tool." Learn more on KVUE here.